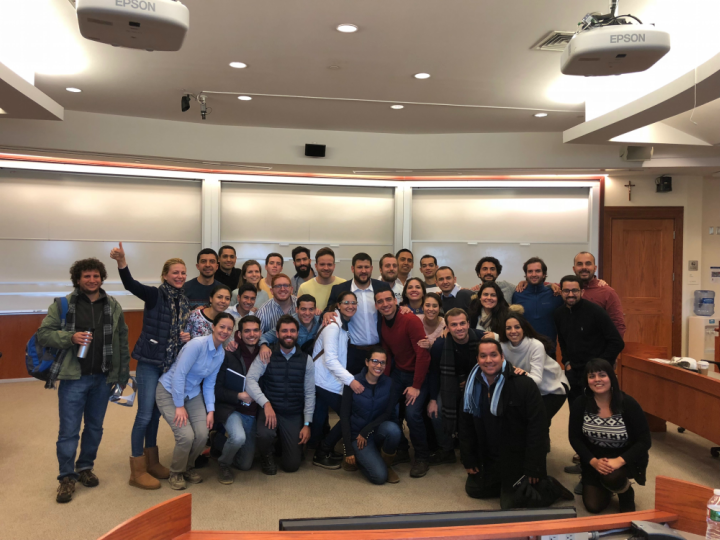 Georgetown University welcomed 34 young leaders from 19 countries in the Ibero-American region to the 2018 Global Competitiveness Leadership Program (GCL). Participants began classes on january 22, 2018, gearing up for what will be a transformational 10 weeks on the Hilltop! LALP featured the #GCL2018 class on our Student Spotlight Series and shared regular updates about GCL classes, activities, and other exciting news through social media (@GCLGeorgetown and @ GeorgetownLatAm).